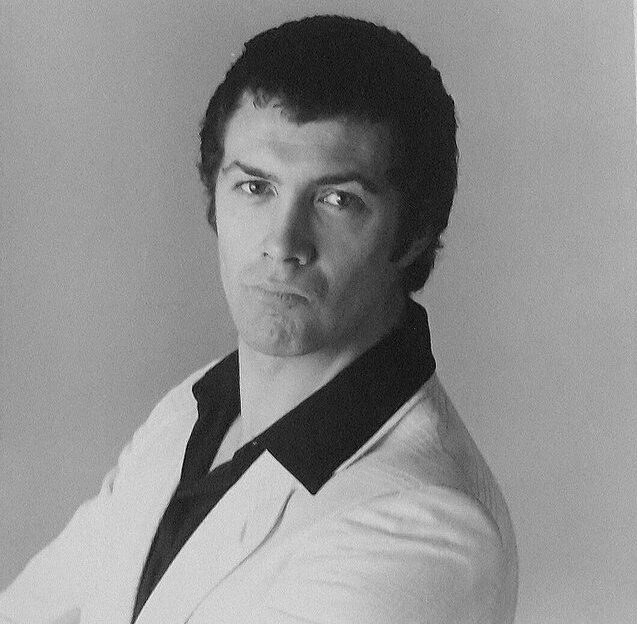 #430......"LEWIS COLLINS" - BODIE 3.7 . you'll never walk alone ! And he's about to say?? i wonder, though i know for sure that he is giving off one hell of a pout....and mighty fine he looks too. I'm sorry about the other pic, i had deleted it before i realised that you had commented. Enjoy the films and i will repost it soon. ah ah....i swap and change and then settle on todays mood and my mood today is a pouting one. most definitely and only Lew could still make it look good. He's such a sweet, cheeky chappie, isn't he? Lovely photo, thank you. Yes he is and thankyou so much for liking it.